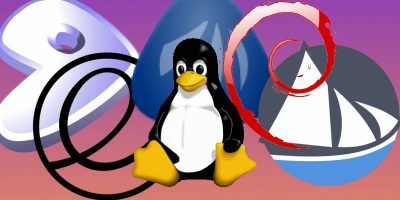 The open source world has benefited immensely from the work of the KDE Community who have developed a ton of high quality applications that cater to the needs of almost every type of individual. 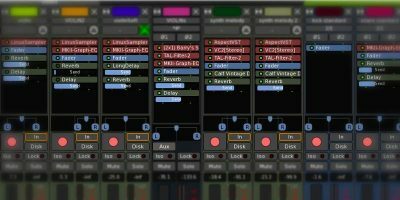 Many of the applications tend to fit every feature imaginable instead of only the common ones so as to appeal to a wide range of users, which I think is a good thing as it allows for flexibility and endless customisation. We have previously featured some of the best Gnome applications. This post will highlight some of the best KDE Plasma applications. Feel free to leave a comment with some more at the end of the article. 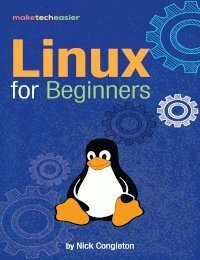 Dolphin is one of the best file managers for Linux. Unlike Gnome’s Nautilus, which has been stripped of its functionality over the years, Dolphin has a ton of powerful features baked in that make it appealing to both casual and power users alike. It features a sidebar and a toolbar at the top and a bottom status bar which is not unlike most file manager apps, but you will find that its interface is highly configurable so you can set it up in a variety of ways depending on your workflow. 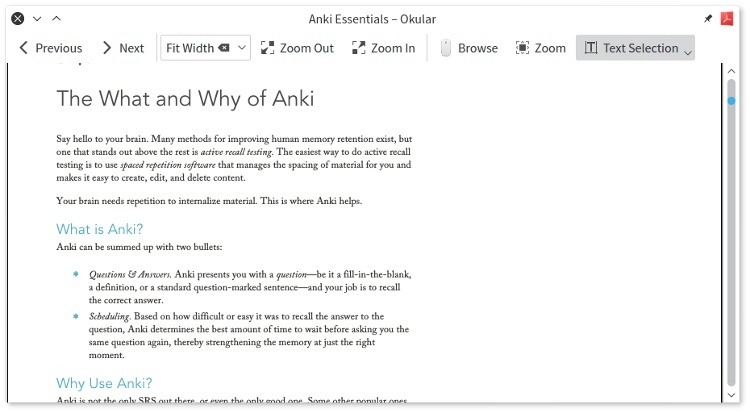 Okular is a document viewer app that allows you to view files in PDF, CHM, and ePub formats among others. 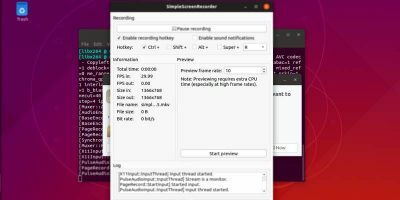 Although it is developed by KDE for the Plasma desktop, it also works on Windows and macOS as well as other Linux Desktops. Some of Okular’s most useful features include PDF annotations, highlighting and drawing lines, copying images to clipboard and text-to-speech (via jovie). 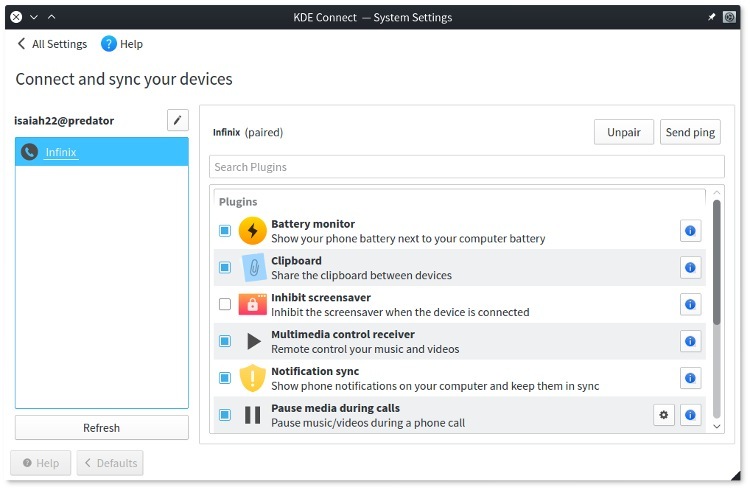 KDE Connect allows you to integrate your Android device with your computer by syncing notifications, sharing clipboard content, transferring files across devices or even using your phone as a remote input for your computer. 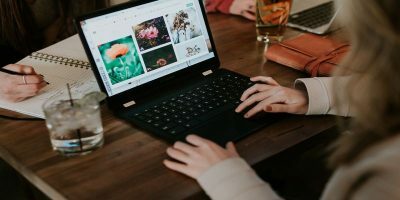 As long as your devices are connected to the same WiFi network and you have KDE Connect installed on both devices, you can begin to enjoy the benefits of using such a well-thought-out and functional piece of software. 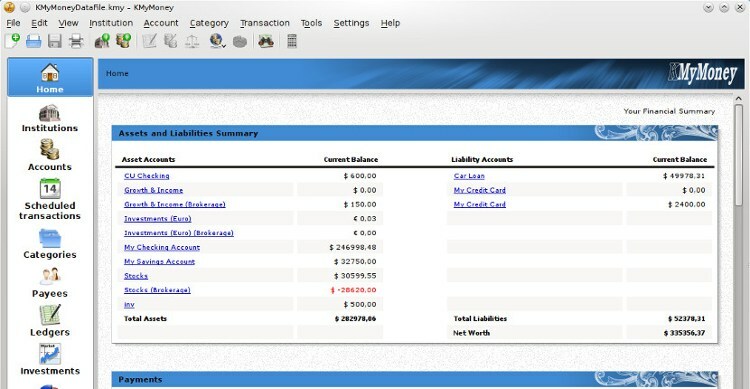 KMyMoney is a personal finance tool designed for the Plasma desktop although its usage is not restricted to KDE environments. 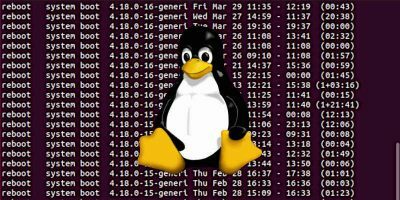 It provides an alternative to GnuCash, which works best on GTK desktops like Gnome and is packed with amazing features that can help you take charge of your personal finance. Using the app is simple enough. You can enter your data manually in different categories or import transactions from CSV, QIF, OFX and other formats. KMyMoney also features a budgeting section that allows users to set expected income or expenses on a monthly or yearly basis. 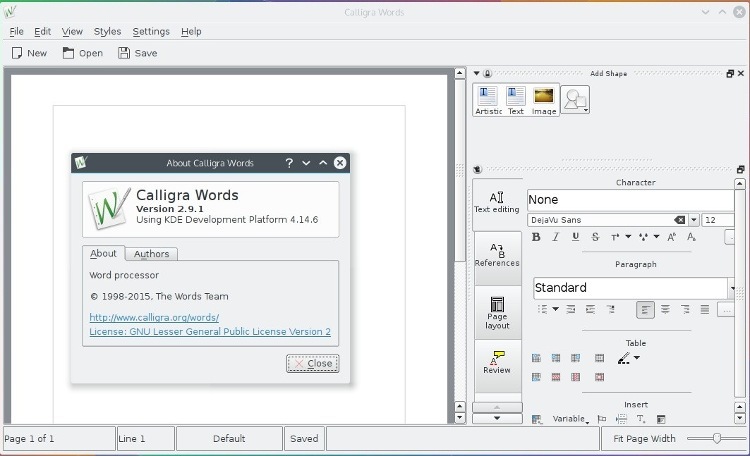 Calligra is the KDE community’s take on an office suite. It provides a decent alternative to LibreOffice for those who want full integration with the Plasma Desktop. The full suite comes with applications for word processing, spreadsheets, vector graphics, digital painting, presentation and more. Keep in mind that Calligra Words does not support writing to Microsoft’s proprietary office formats (.doc and .docx) but you can read from them, edit and save to ODF format. 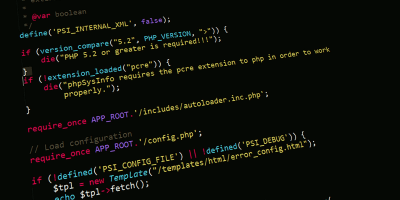 Plasma’s default text editor, Kate, is an advanced text editor that allows you to perform a wide range of operations no matter your skill level. 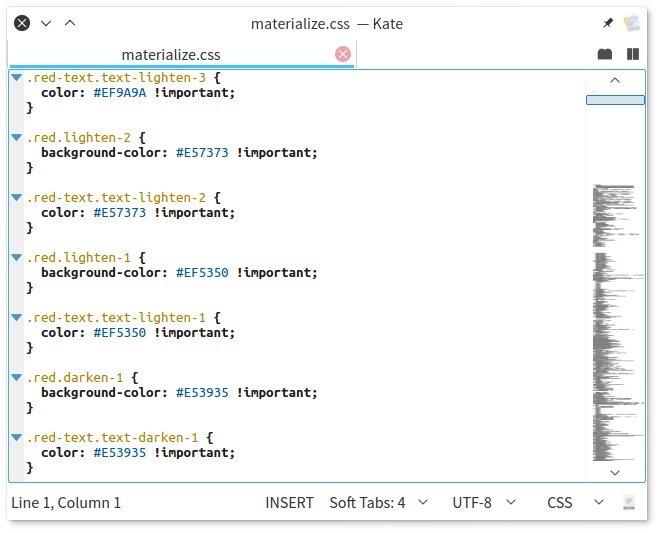 Kate isn’t as simplified as Notepad in windows; rather it features a host of important functionality that makes it viable for writing code or doing other advanced operations with text files. You can also add more features to the app through the use of scripts and plugins which can be found by searching on the Internet. 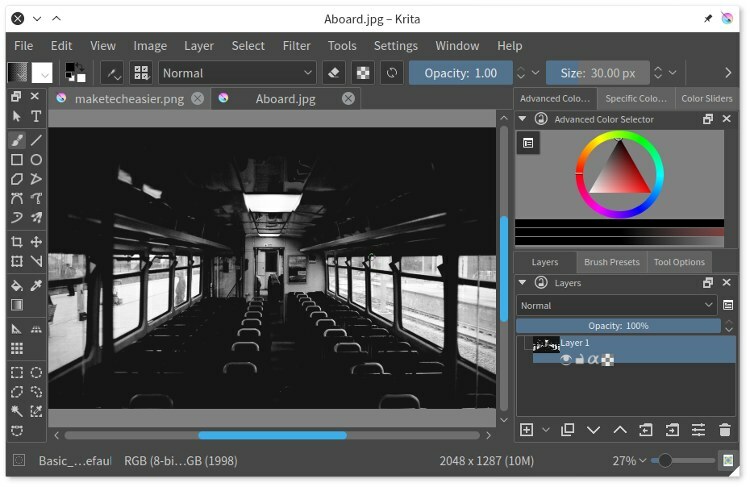 Krita is a creative sketching and painting application that was originally part of the Calligra Suite, but it gained independence when version 3.0 was released. It has been declared by some to be better than GIMP, the most popular open source image manipulation app, but both apps have different objectives, and one should not necessarily be taken as an outright replacement for the other. 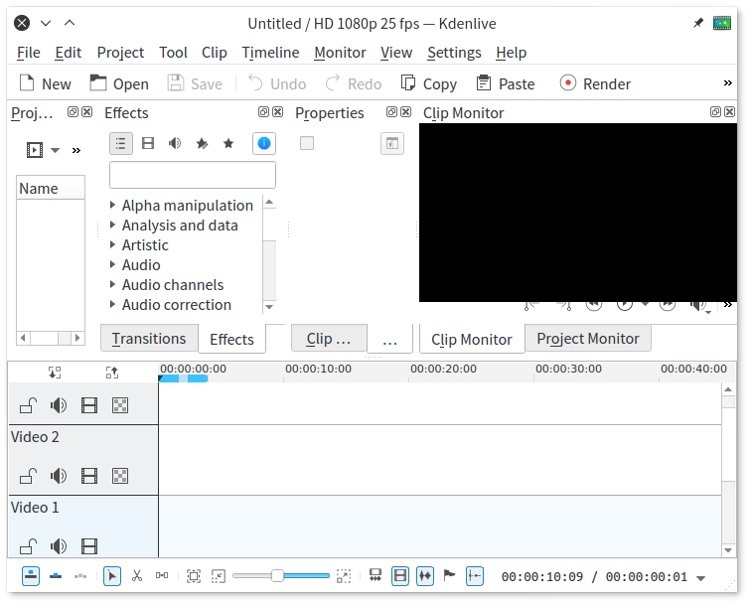 Kdenlive is an exceptional video editing app developed specifically for the KDE ecosystem, but you can of course run it on any DE as long as you don’t mind pulling in its dependencies. It has an outstanding feature set that caters to both professionals and hobbyists alike, and the app keeps improving all the time. 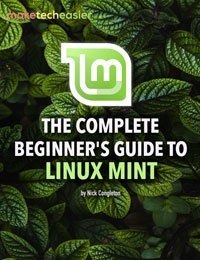 Who says video editing cannot be done in Linux? 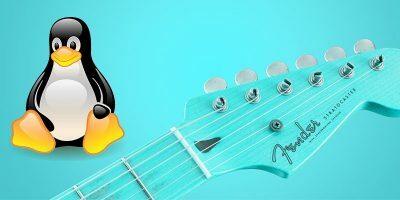 Music apps are a dime a dozen no matter what operating system you use, but there are a few that stand head and shoulders above the rest. 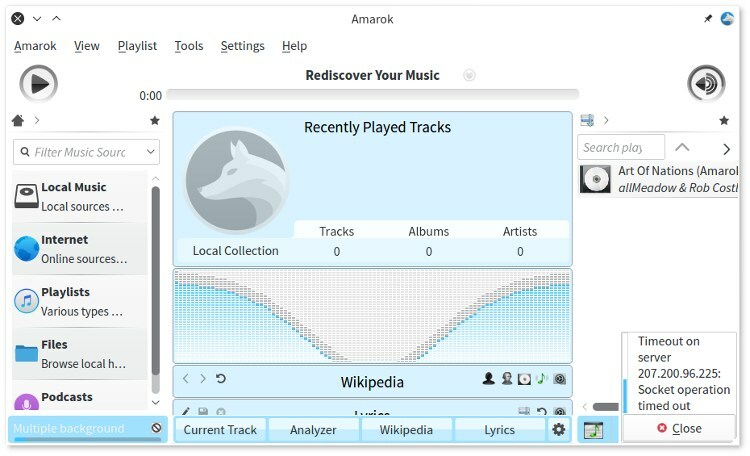 Amarok is a long-time favourite for Linux users due to its impressive feature set which can be extended through plugins and scripts. If you can get past its unconventional interface, you will find its usage a very pleasant experience indeed. Digikam is another photo management app with a lot of advanced features that make it quite popular among photographers. It supports all the major image formats and can organise your photos by directory, date, timeline or tags. 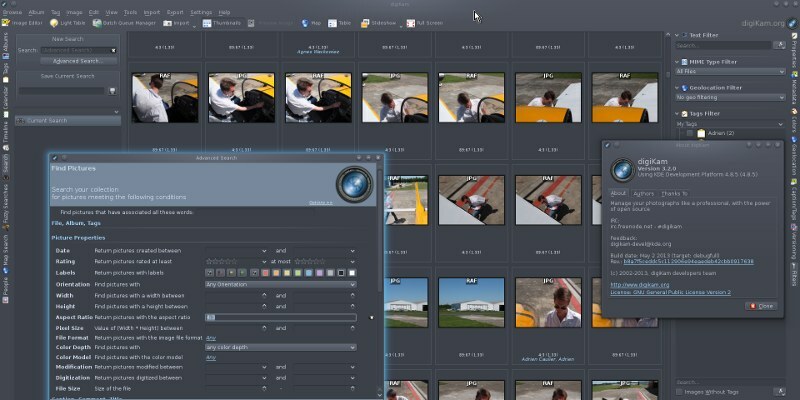 It also features image enhancement tools and can also be extended through plugins. This list is far from exhaustive, so I encourage you to share your favourite KDE applications that are not on this list in the comments section below. The problem with using KDE-specific apps outside of KDE is that the install pulls in over 500meg worth of dependencies. 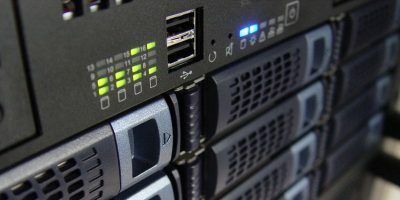 Thanks for the KDE article and the reminder on some great programs. 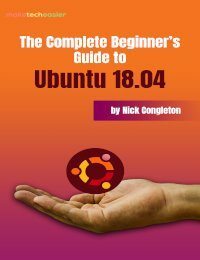 KDE Connect is the easiest program that I have used to date for my android to connect to the computer. 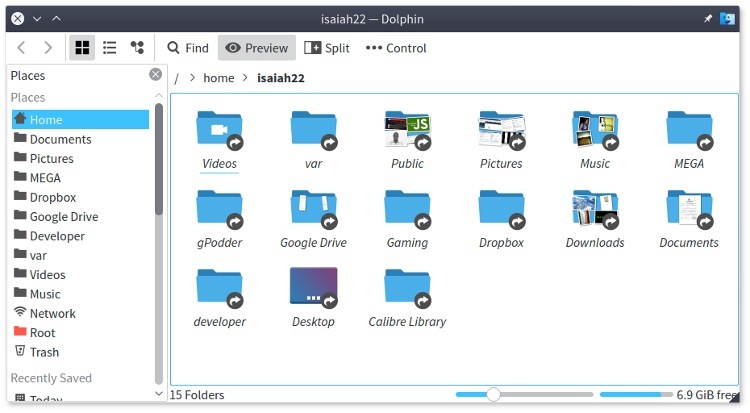 Dolphin is the most customizable and powerful file manager out there. Some of my favourites: dropdown terminal application Yakuake, imageviewer Gwenview, audio player Clementine and calendar app Korganizer (needs lots of KDE dependencies).